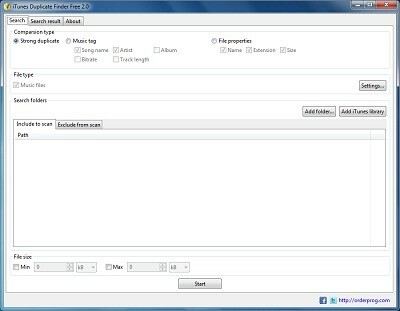 This small utility is designed to most effectively find and delete duplicates in iTunes. With prolonged use iTunes library this app constantly new songs are added. Not surprisingly, in this case, it accumulated a considerable number of copies of the same songs. They can try to remove it manually, but it is better to use a special application that makes it fast and efficiently. Removal of iTunes duplicates not only put things in order in your music collection, but also to free up space on your PC's hard drive.